If you think that the royal family is boring, think again. It’s time that you brush up on your royal history knowledge because there is more than enough scandal to go around. The Windsor family tree actually includes a lot of rebels and scandalous actors. From a king who gave up all his power so that he can marry an American socialite to the love triangles, the tragic deaths, and a princess who partied with the Rolling Stones, this article has it all and you’re about to become the biggest fan of the occupants of Buckingham Palace. If you want TV ratings gold, you should know that 750 million people watched Prince Charles marry Princess Diana in 1981. Can you imagine just how much TV execs would kill for those numbers today? But, after marrying Di, Prince Charles began to have a thing for Camilla Shand. 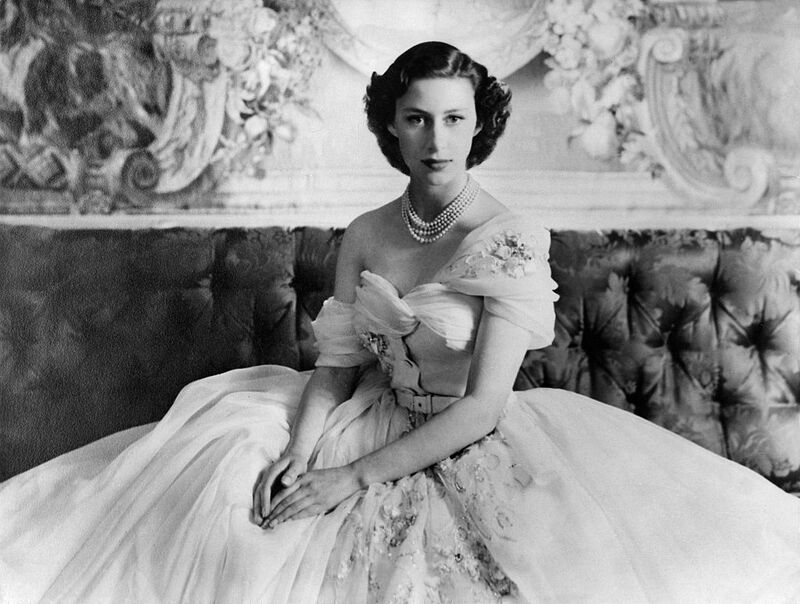 Princess Margaret fell in love with a man who was 16 years older than her. His name was Peter Townsend and he happened to be a royal equerry. The government refused to let her marry him unless she was willing to give up all of her royal privileges. She ended up choosing the privileges (great choice). This is the classic case of someone almost letting love dictate their life. The life of a princess is probably much better. In 1936, King Edward VII announced that he intended to marry Wallis Simpson. That was to the dismay of a lot of royals and people close to them. Simpson was a divorced American socialite and the government wasn’t fully behind this idea, and neither was the Church of England, which Edward was the head of. So, he decided to abdicate the throne by way of his brother, George VI. Edward ended up marrying Simpson just a year later and they remained together until his death in 1972. 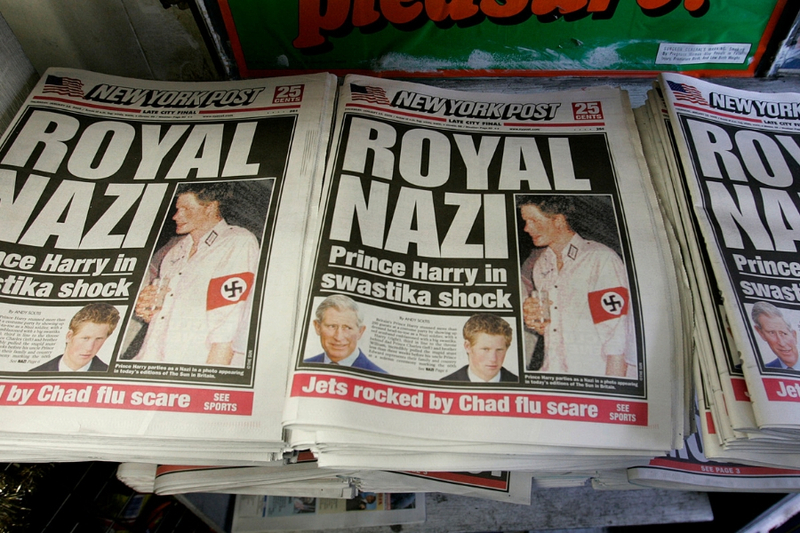 Prince Harry was caught wearing some Nazi garb and it was the talk of the news cycle for about a month. He was on the front cover of every major newspaper after this picture of the then 20-year-old prince was partying at a private dress-up event. There were calls for him to lose his standing in the Royal Military Academy. He was called out by many world leaders, including the Tory leader Michael Howard. There were no consequences, but his reputation in the public sphere took a huge hit. 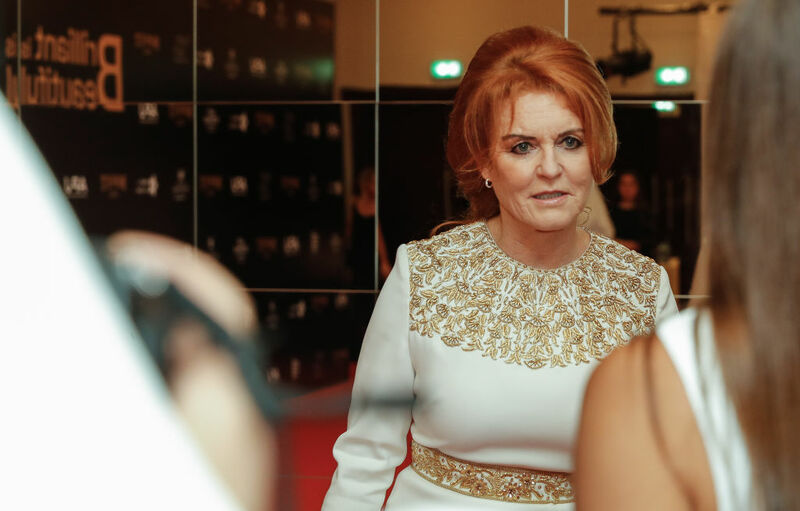 2010 was not a good year for the Duchess of York, Sarah Ferguson. A sting operation caught her red-handed agreeing to provide access to her ex-husband, Prince Andrew, in exchange for $500,000. Undercover reporter Mazher Mahmood posed as a businessman and recorded her asking for the sum. After she was caught, she admitted that her financial situation was very bad, but that it was no excuse to sell access to her ex-husband. We’ve all been in a controversial relationship or two. The Royals, thankfully, are no different. 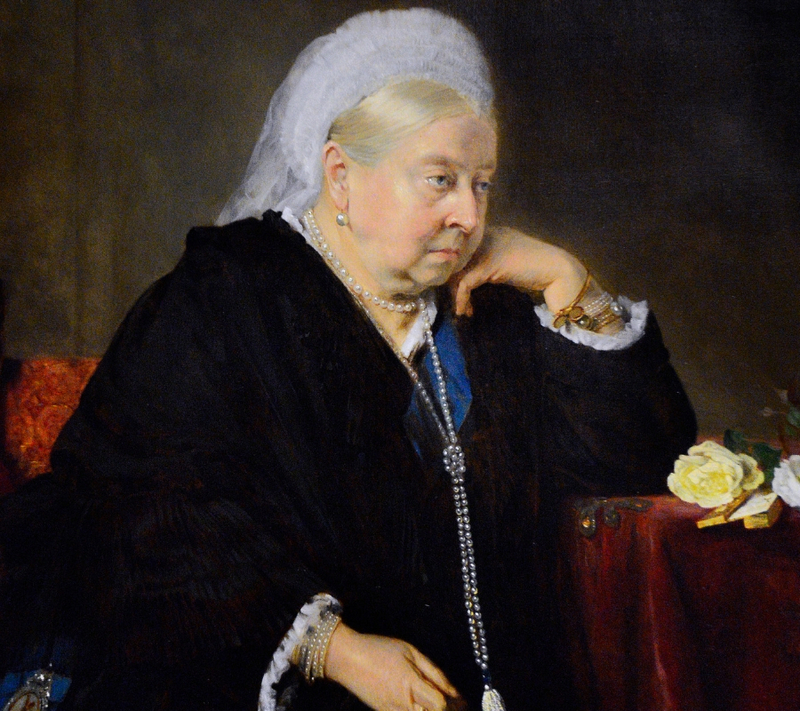 Queen Victoria took a strong liking to an Indian attendant named Abdul Karim. He was a servant who eventually was promoted to her inner circle. It is believed that after her death in 1901, her family deported him back to India and attempted to erase his existence completely. She was also rumored to be secretly dating a Scottish servant named John Brown. Some even say they were secretly married. This is an absolutely wild story. 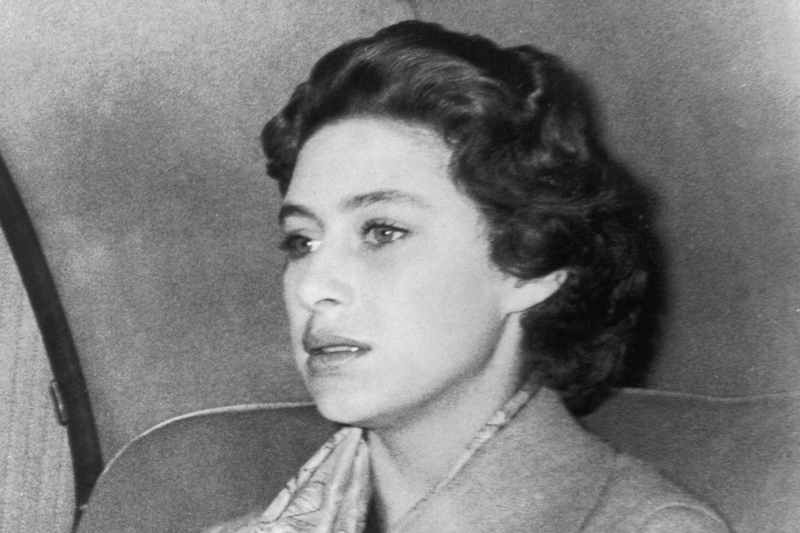 In a biography on Princess Margaret that came out in 2002, it was claimed that she snorted cocaine in a dressing room before a Rolling Stones concert in London in 1967. The book claimed that Mick Jagger invited her and the band were the ones who provided the substance for the Princess. Apparently, she went into the bathroom and said that she was really going to enjoy the concert even more after coming out. Imagine being so powerful that you can just create your own church whenever you feel like it? That’s exactly what King Henry VIII did. 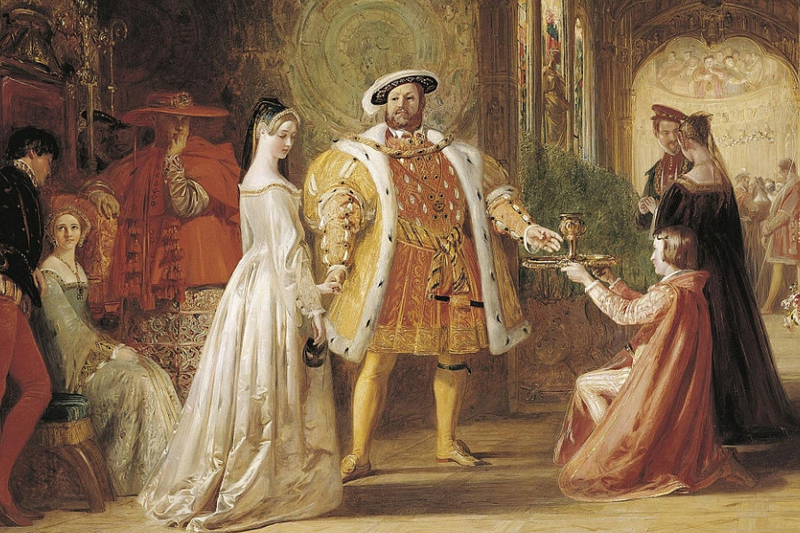 He desperately wanted to annul his first marriage, but it was forbidden by the pope. So, he decided that it was time to start his own church. He went and made the Church of England in 1534 and appointed himself the head. He was free to do as he pleased and married five more times. He had two of his five wives beheaded. This is an unlikely assassination plot. 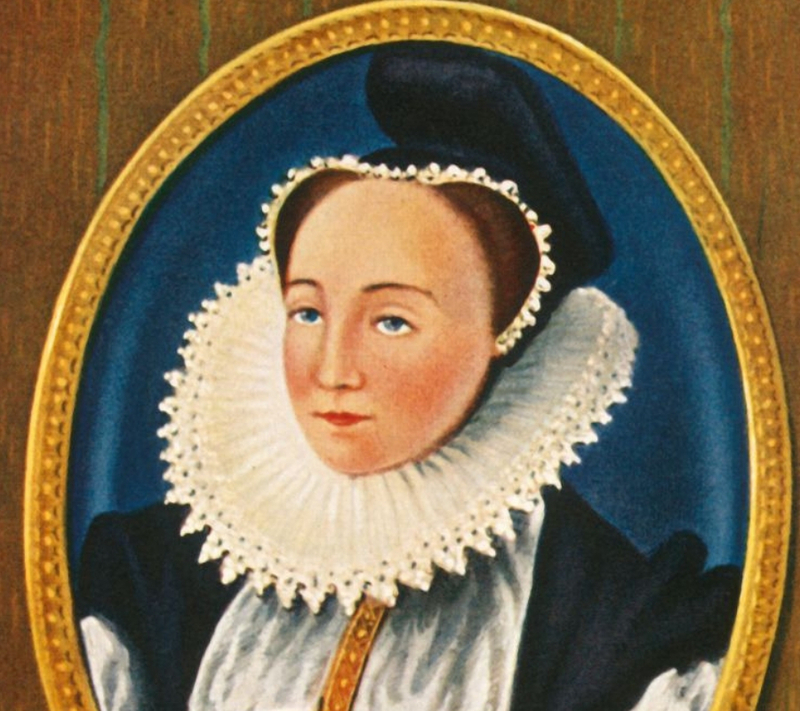 Mary, Queen of Scots, was forced to abdicate her throne following an uprising in 1568, and she fled England, where Queen Elizabeth I was keeping her captive, to Scotland. Elizabeth was right to worry that Mary was a threat to her throne as a number of plots were planned to take out Elizabeth and replace her with Mary. Liz intercepted a letter that saw Mary ordering a hit on her so that she could take the English throne. Mary was beheaded shortly after. 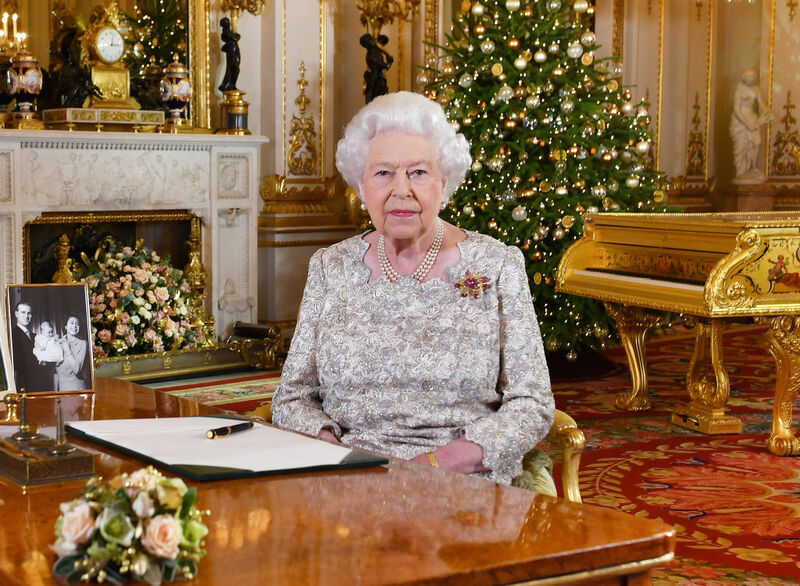 You would think that the Queen’s bedroom is pretty hard to get into. In 1982, an unemployed British man decided that he would take a little detour to the Queen’s room. He climbed up a drainpipe at Buckingham Palace and snuck in. It was unguarded at the time, and the Queen was sleeping. She woke up and saw him in her room. She chatted with him for around ten minutes, and when he asked for a cigarette she was able to call for help. Doesn’t Queen Elizabeth II’s daughter’s dog know better than to attack two kids? In 2002, Princess Anne was ordered to pay a fine to the families of two kids who were bit by her unruly English bull terrier. Neither of the kids needed stitches, but they both did end up going to the hospital. 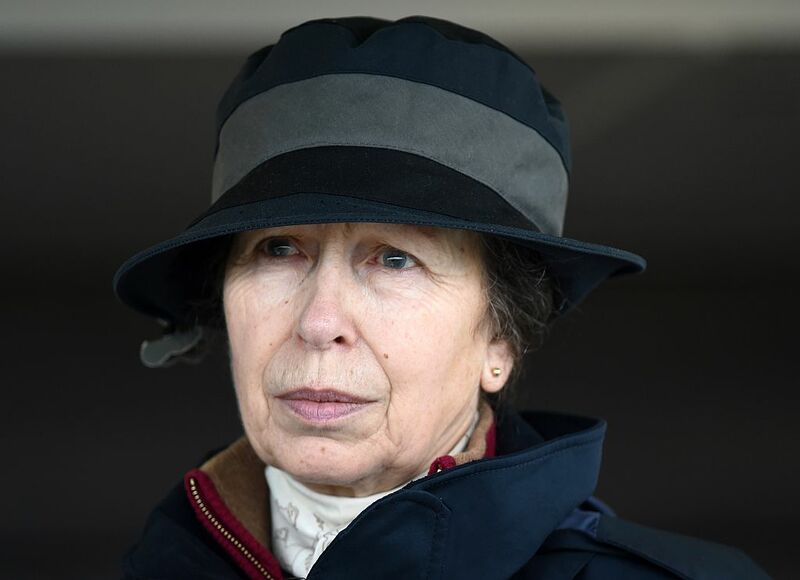 Princess Anne was the first senior member of the royal family to be charged with an offense. Look, you’re a hypocrite if you say that you never get frustrated with a situation and end up saying something that you regret later. The Royals are no different. 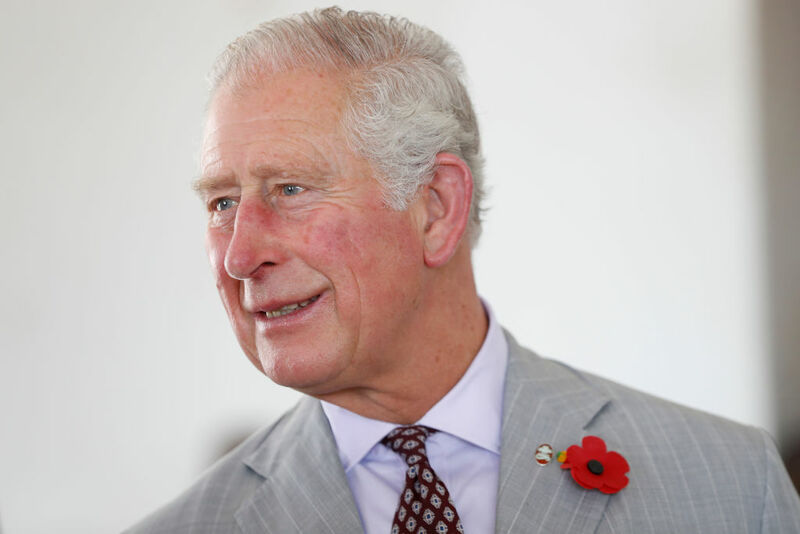 While posing for a photo at a Swiss ski resort in 2005, Prince Charles and his sons were asked if they looked forward to the upcoming wedding to Camilla Parker Bowles. After answering the question, Charles whispered to his boys that he basically hated the press. Surprisingly, the didn’t go over well with the press. 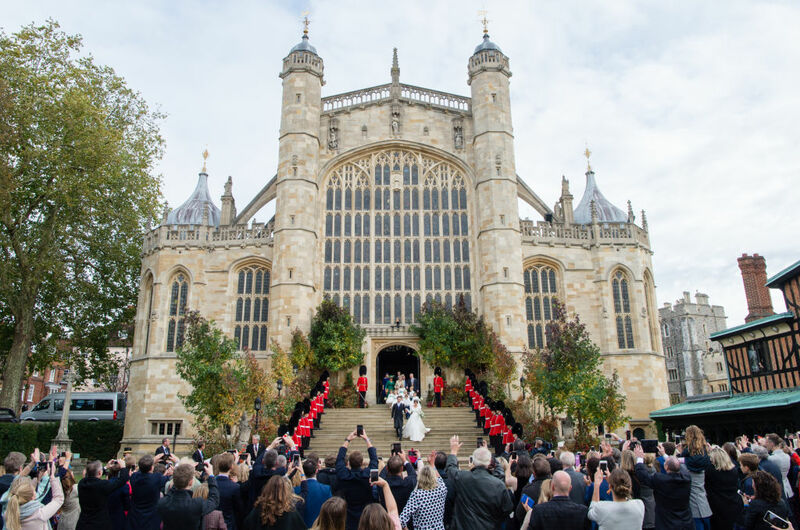 The Windsor Castle might as well be one of the seven wonders of the world. This place is gorgeous. But, in 1992, an enormous fire overtook the royal home after it got roaring in the Queen’s private chapel. The fire originally started when a spotlight was pressed up against a curtain that eventually caught fire after prolonged exposure. 250 firefighters showed up, and luckily no one was injured or killed in the fire. 115 rooms were destroyed and it cost about $60 million to repair. In 1988, tragedy struck Scotland when some terrorist bombed a Pan Am flight that ended up killing 259 people on board and an additional 11 when the plane crashed down in the town of Lockerbie. 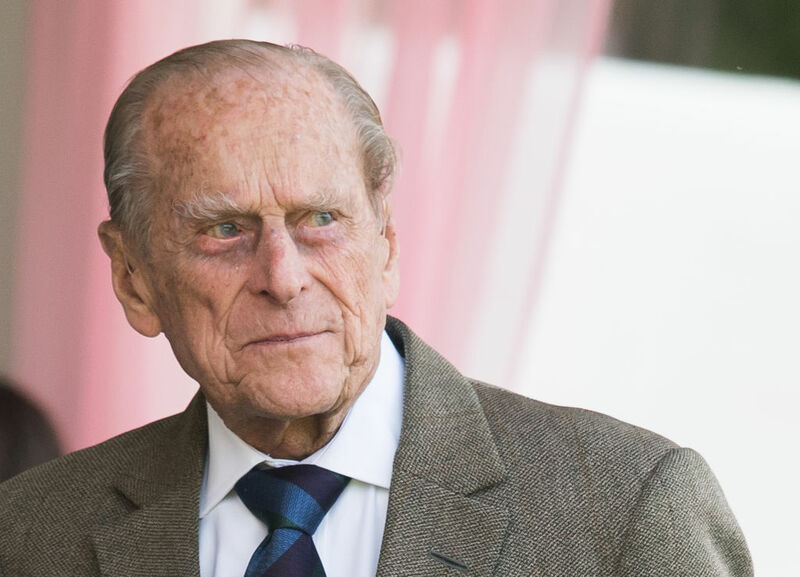 In 1993, just a few years after, Prince Philip visited the location and made a cringe-worthy comparison to the Windsor Castle fire which took no lives. It seemed very insensitive to the many families who lost their loved ones on the plane. Well, naturally, this didn’t go over very well. People became very upset and called the Prince ignorant and offensive. Brin told a newspaper that he was very surprised the prince asked him a question like that, even if it was in jest. Uh oh. 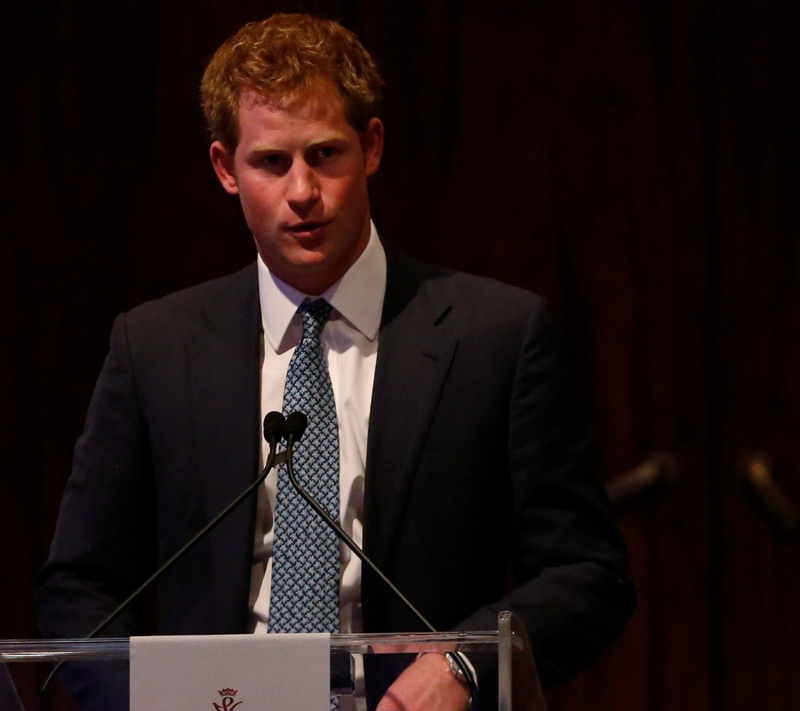 It’s no secret that Prince Harry was a bit of button-pusher during his childhood. The news that Prince Harry had been caught smoking pot when he was 16 years old put his picture on the front page of every newspaper around the world. It turned out that Harry was already punished and forced to go to rehab for one day. He talked to former heroin addicts and cocaine addicts about addiction. There was a recording released to The Sun newspaper in 1992 that involved Princess Diana and her friend, James Gilby. 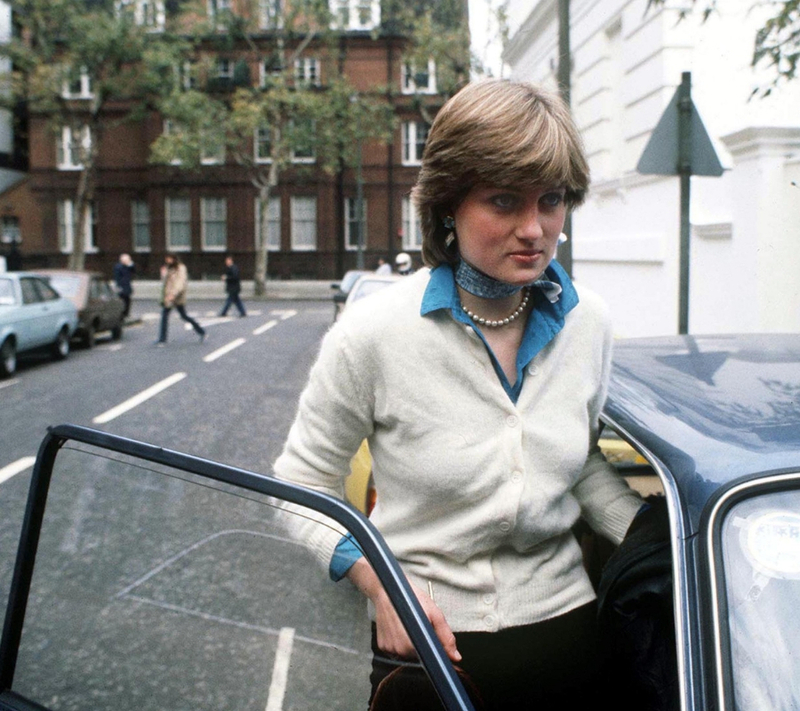 Gilby kept using the word “squidgy” as a term of affection when speaking to Princess Di as they discussed intimate details like the Princess’s fear of pregnancy. Diana denied that the relationship was romantic once the recording was made public. She said that even though the conversation made it seem like an adulterous relationship, it was anything but. The royal family is fully aware that there are crazy people who obsess over them. 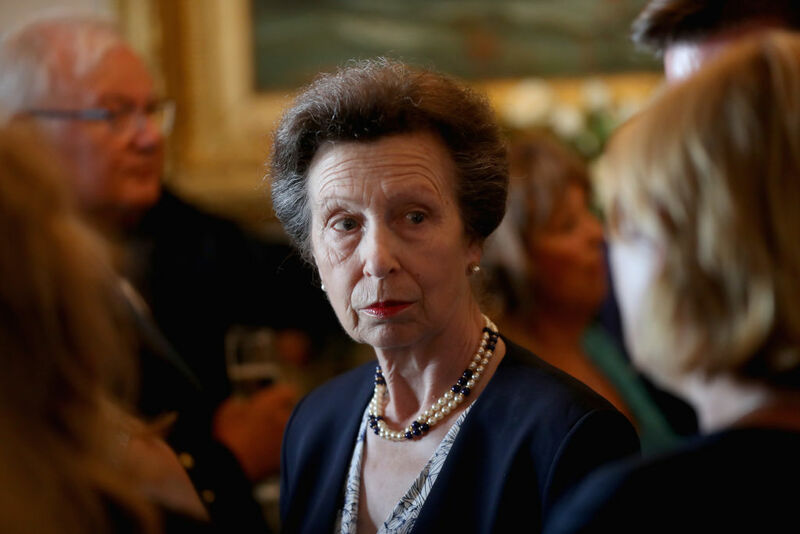 But, it never became more real than in 1974, when Princess Anne was almost kidnapped by a mentally ill 26-year-old. 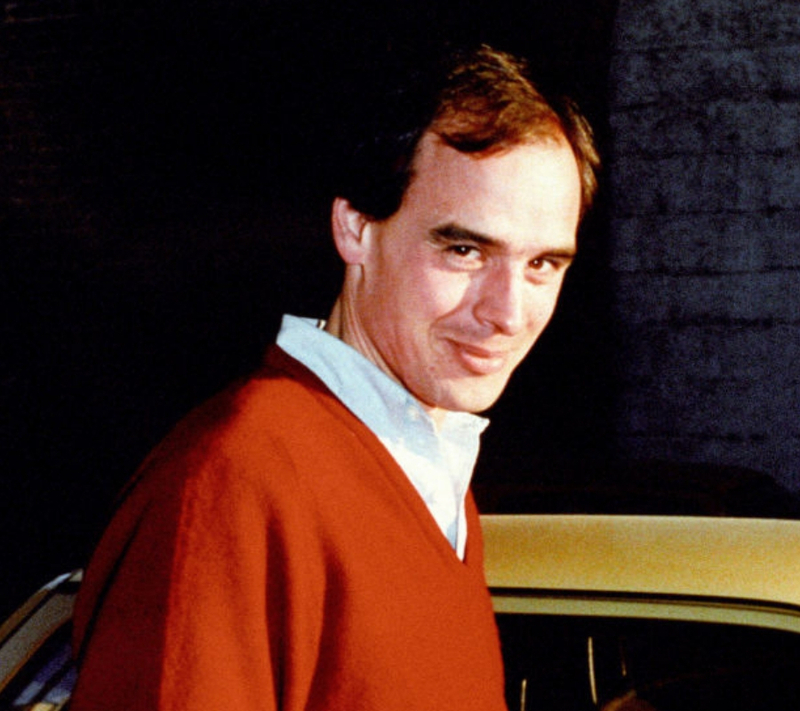 After Anne took in a film screening, a man named Ian Ball overtook her limo, forcing the vehicle to stop. He got out of the car wielding two guns and shot her bodyguard in the shoulder. He was unable to grab Anne because there were too many people around. He took off and was arrested a short time later. 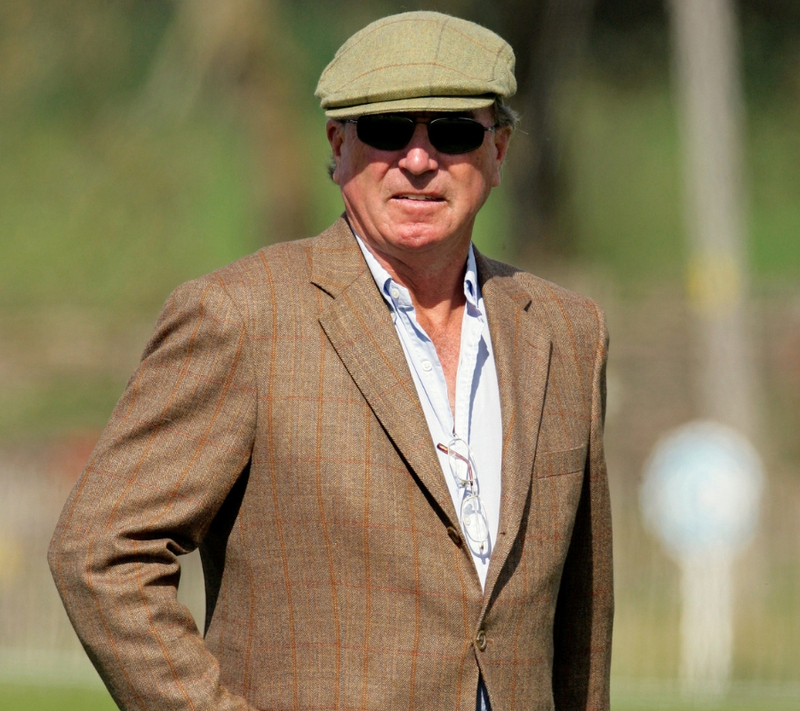 It was leaked that Princess Anne’s husband in 1991, Mark Phillips, had fathered a child in an extra-marital affair with an art teacher named Heather in New Zealand in 1984. The paternity suit gave the issue worldwide headlines. By the time that it was in every newspaper in 1991, Anne and Mark were already separated, but the divorce was finalized in 1992. It’s still unknown if Mark has a relationship with his illegitimate kid. 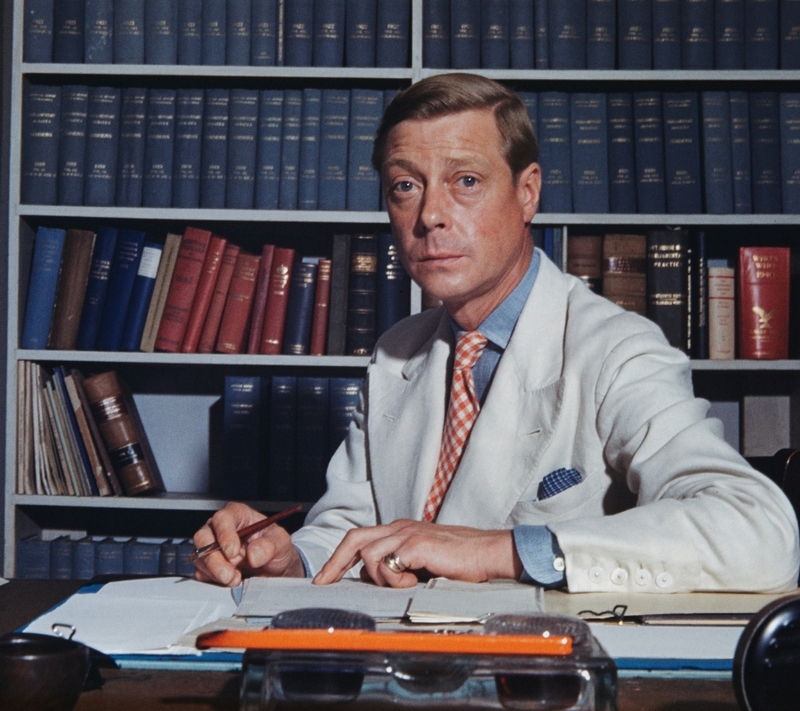 Interestingly enough, Edward VIII did have some weird ties to Adolf Hitler. 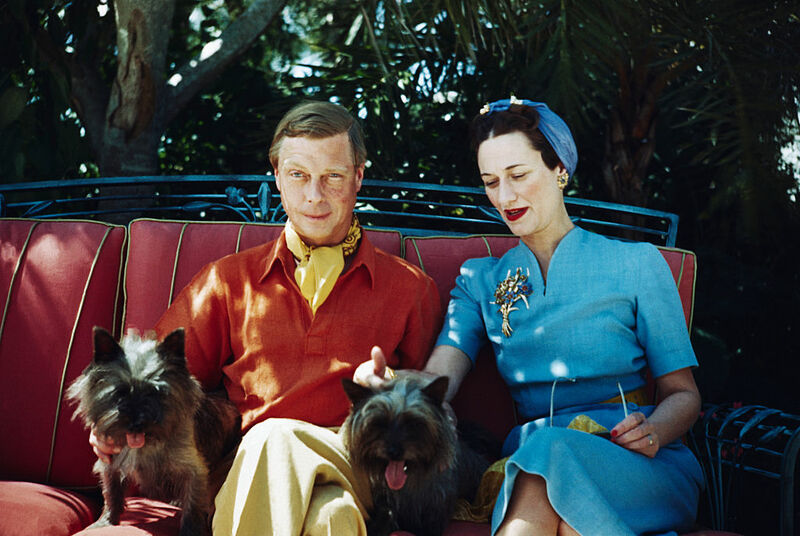 He became Duke of Windsor in 1937 and visited Hitler. To make things even weirder, he apparently did the Nazi salute which is very confusing. 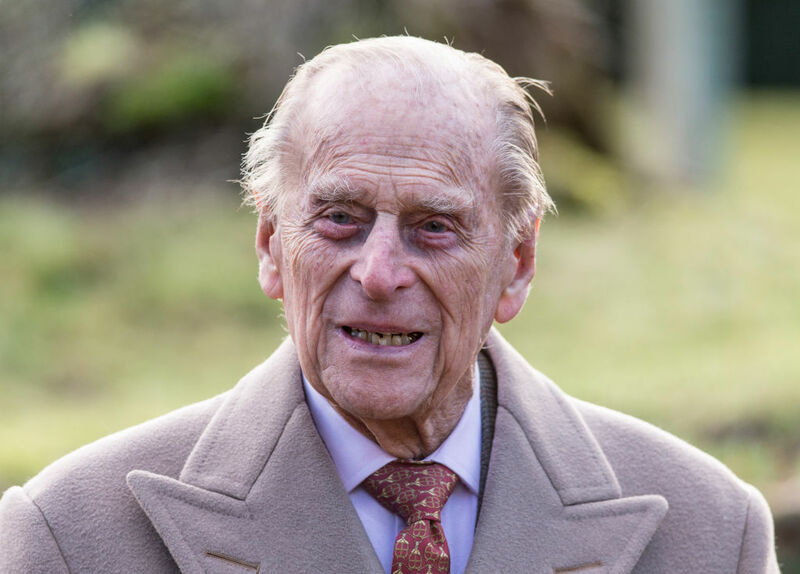 As it turned out, the Germans were literally trying to kidnap the Duke and reinstate him as king of England as a sort of puppet for the Nazis. That didn’t end up happening as Edward VIII would go on to become the governor of Bermuda. It’s safe to say that being a King has its perks, but back in the day, there were many of them who had horrible deaths. 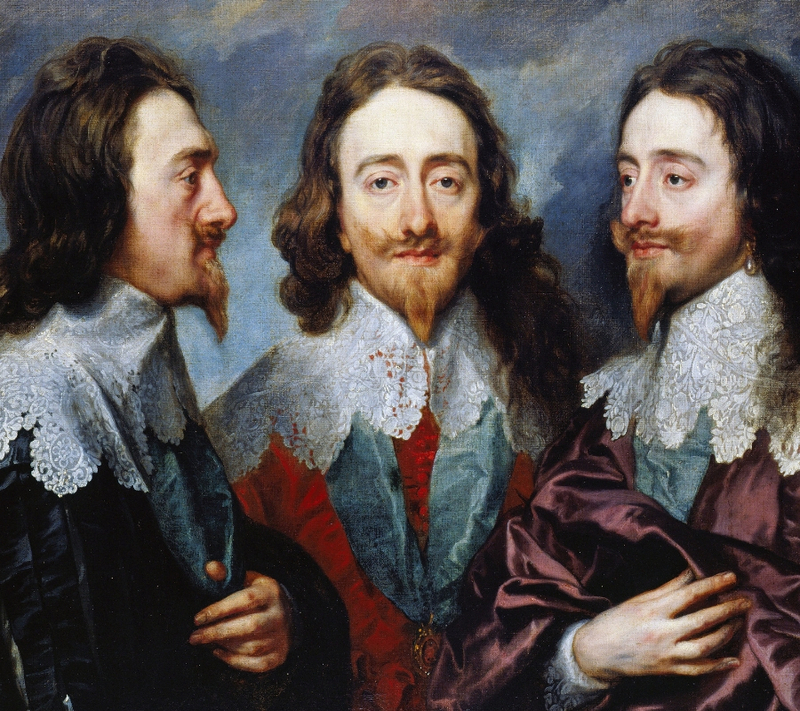 King Charles I had one of the worst ones. 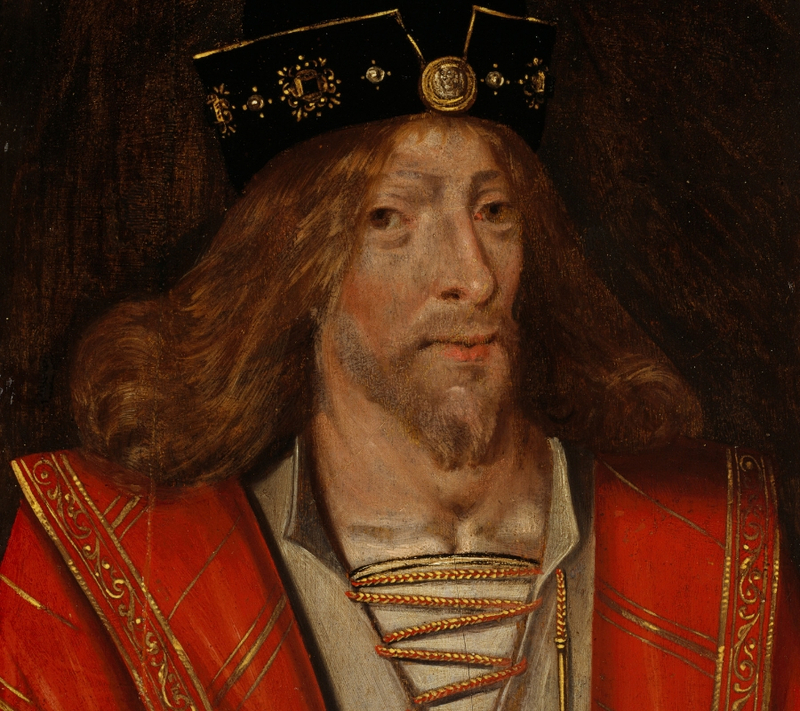 He was killed during the English Civil War in 1649. His head was chopped off and then slammed to the ground. Soldiers dipped their swords in his blood and then his hair and blood were sold. When you’re in the royal family, it’s not a surprise that you get people throwing themselves at you. 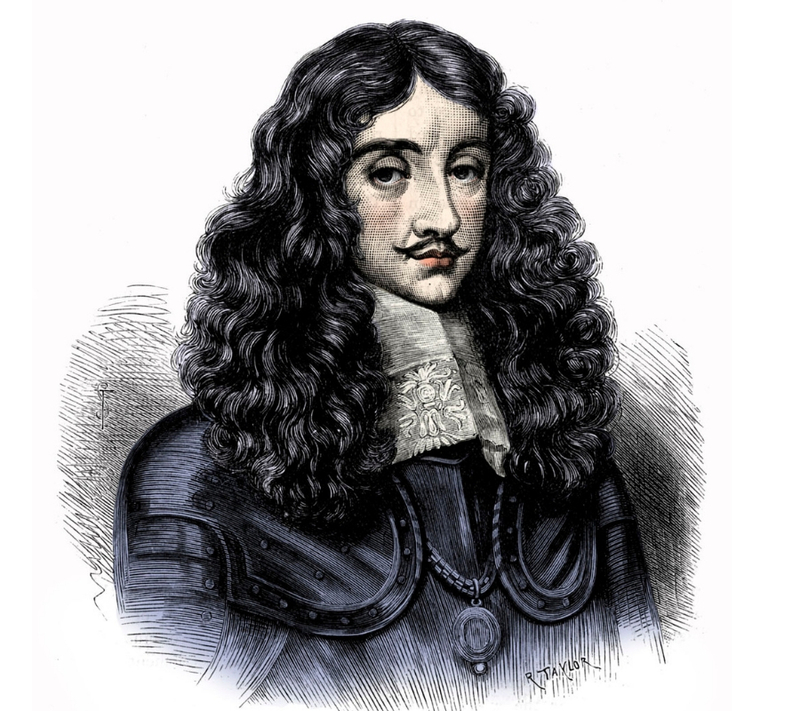 Known as the Merry monarch, Charles II was no different. He was with many women during his time in the 1600s. It resulted in at least 12 children outside of his marriage to Catherine of Braganza. While the king is supposed to be the father of the people, Charles II certainly made sure he did it literally. 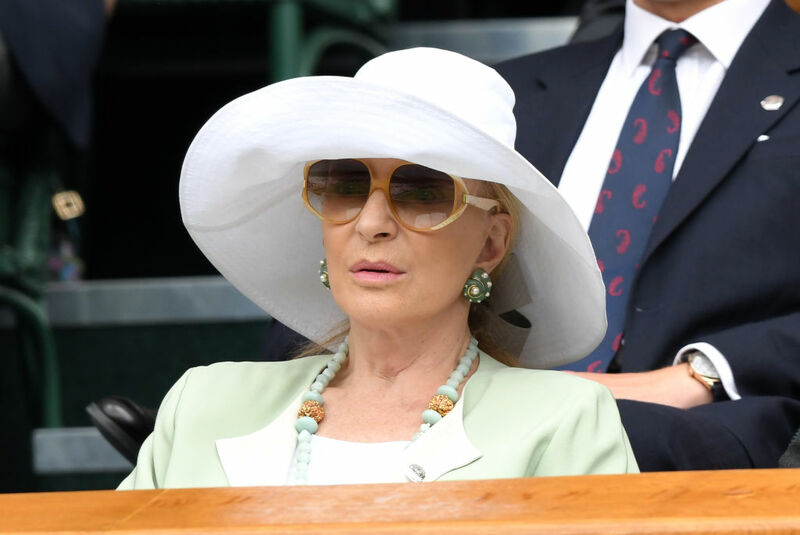 Princess Michael of Kent shocked many when she showed up to lunch at Buckingham Palace wearing a brooch that is considered very racist to African communities. The brooch was in the style of "blackamoor" which is considered offensive for exoticizing African people. It was considered to be very tone deaf considering she was going to lunch with Meghan Markle, who is mixed-race. She had to apologize after there was an uproar of people calling it insensitive. Guy Fawkes has become somewhat of a cultural figure in rebellion. The “Guy Fawkes mask” is very popular to this day. It’s used by the hacking group Anonymous and is worn by millions around the world at protests. Fawkes attempted to assassinate King James I by blowing up the House of Lords during a session at Parliament. The plan was foiled when an anonymous letter tipped off authorities to the 36 barrels of gunpowder waiting in the cellars. Look, not all of us are artistically inclined. Even if you’re a prince, it doesn’t mean that you’re going to be good at every subject in school. 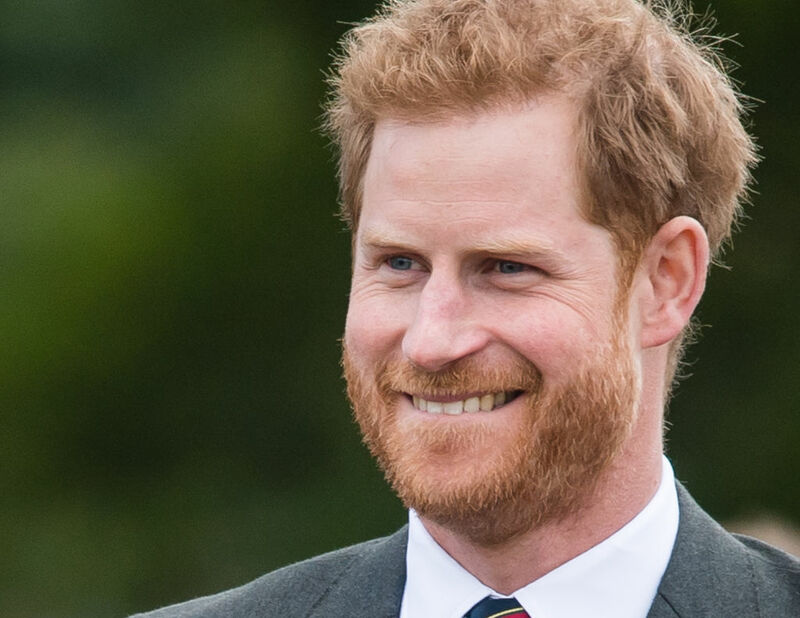 During Prince Harry’s time at Eton College, it was said that he got the help of a teacher to cheat on an art exam. Sarah Forsyth taught at the school and claimed that she was told by the head of the art department to ghostwrite Harry’s project for him. Even though King George IV was married to Caroline of Brunswick in 1795, it was very clear that his loyalties weren’t just with her. 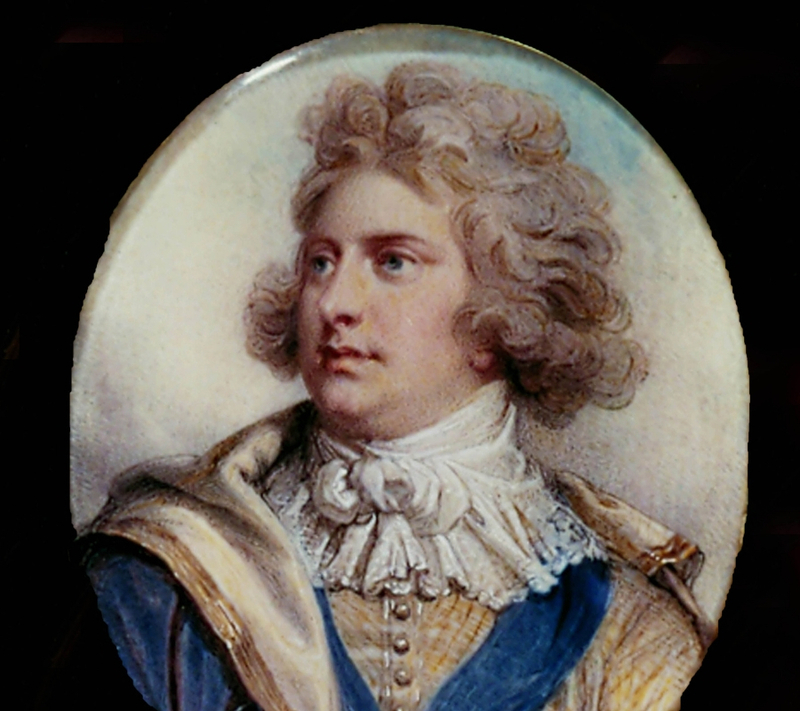 In fact, it was well documented that George had illegally married a commoner named Maria Fitzherbert ten years prior. It seemed that the illegal marriage to Maria was worth more to him than his vows to Caroline. When he died, he was buried with a miniature portrait of her on his chest. Remember when you were a kid and tried alcohol for the first time? Remember when it really wasn’t a big deal or a worldwide controversy? Well, the same cannot be said about when Prince Charles made headlines in 1963 when a tabloid reporter overheard him order a cherry brandy at the pub. He was 14 at the time, and on a school sailing trip. At first, his staff denied the incident, but they later backtracked and admitted to it. It was a death that sent shockwaves throughout the world. 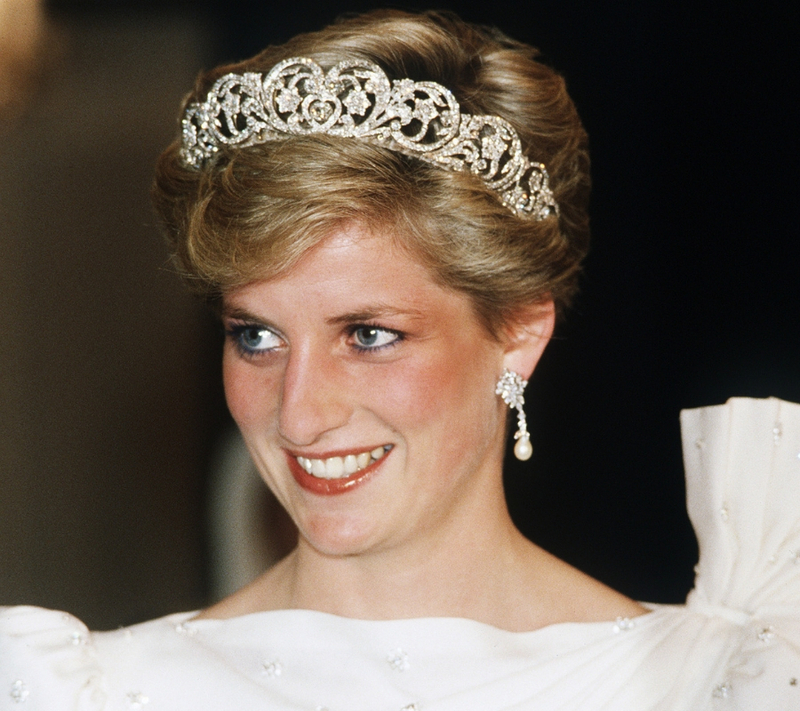 When Princess Diana died in a car accident trying to get away from paparazzi, it seemed like the world was in mourning for the weeks following. There were many rumors that surrounded the car accident. Many people believed that it was a "planned accident" and that Prince Charles was actually behind the whole thing. She was killed alongside her boyfriend at the time, Dodi Al Fayed. 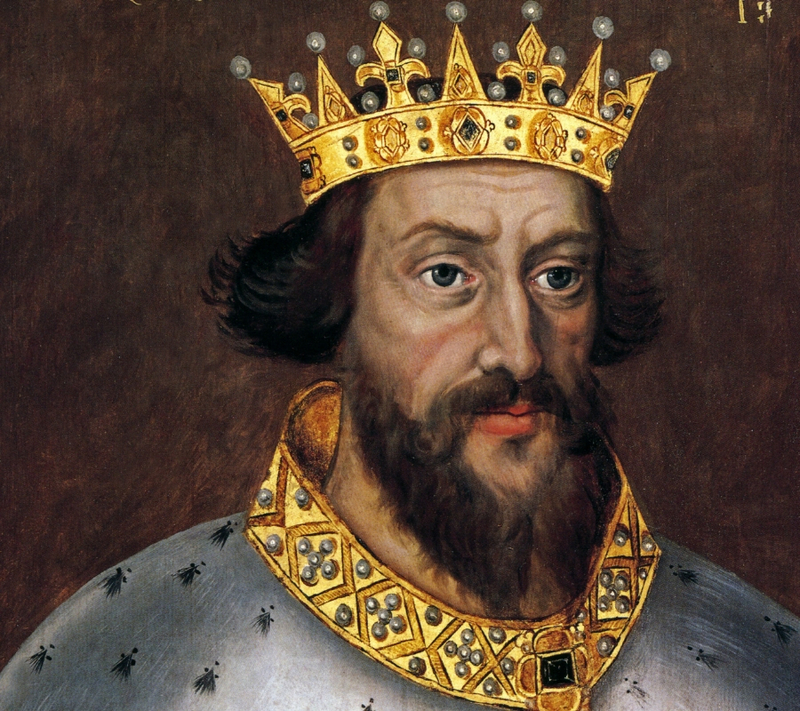 Most people forget that William the Conqueror became the first Norman king of England in 1066 when he defeated and killed Harold II, the last Anglo-Saxon king of England, at the Battle of Hastings. It was kind of a massive deal and remains something that will forever be etched into the history books. You kind of have to be a powerful person if you’re going to get the nickname of William the Conqueror. 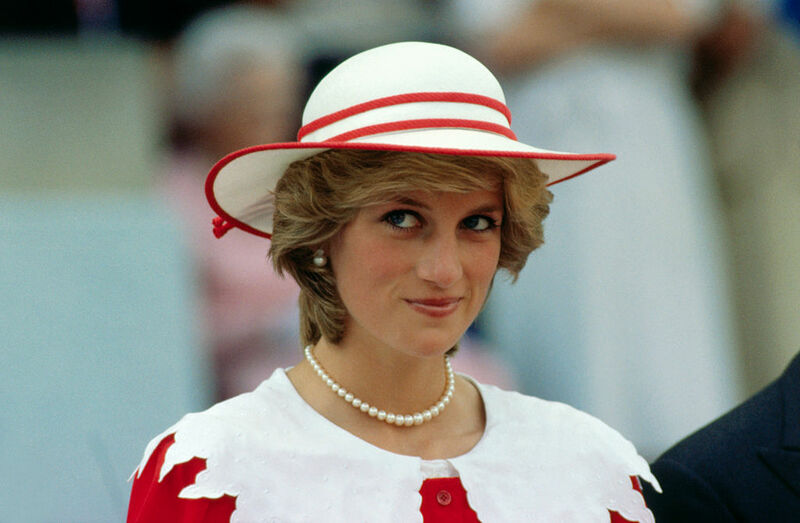 She was known as the “People’s Princess.” There was something about Diana that made it seem like she had everything together, and she was incredibly relatable. 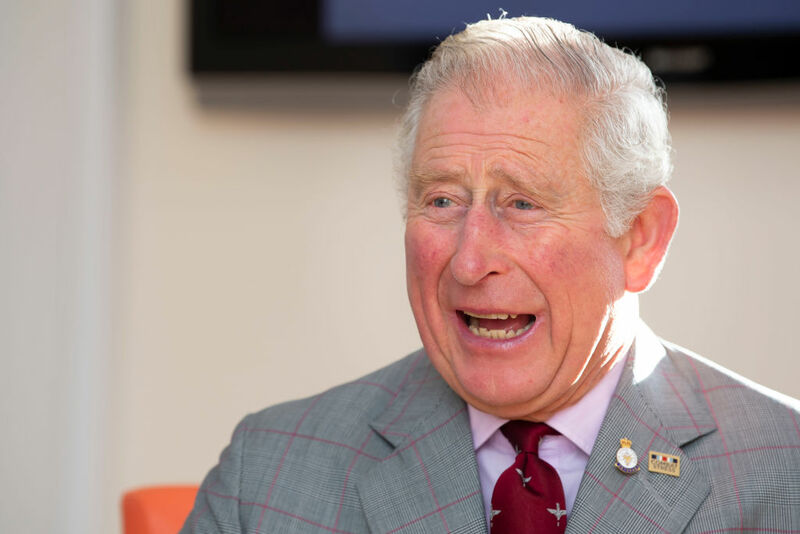 But, in an interview, she said that she purposely threw herself down the stairs while four months pregnant with William, in an attempt to get Prince Charles’ attention. She knew that Charles was just rekindling his relationship with Camilla Parker Bowles, who we know he was having an affair with.